Civitavecchia: the Cruise Port of Rome . Civitavecchia is the cruise port of Rome located about 70 Km north of the city and connected to Rome by an highway. Civitavecchia is a little and enjoyable city with a nice historical centre, pedestrian shopping street, an archeological museum, the cathedral and a charming walking street along the beachside. Roman Emperor Trajan founded Civitavecchia Port in the 2nd century, calling it Centumcellae. Civitavecchia’s port contains more than twenty piers. If you are in Civitavecchia for one day, your ship will arrive at around 7:00 am and depart at 7:00 pm. If that is the schedule, you will probably exit the port around 8:00 AM, and will be asked to return by 5:30/6:00 pm. If you are planning to visit Rome check your cruise schedule in advance for precise timing. 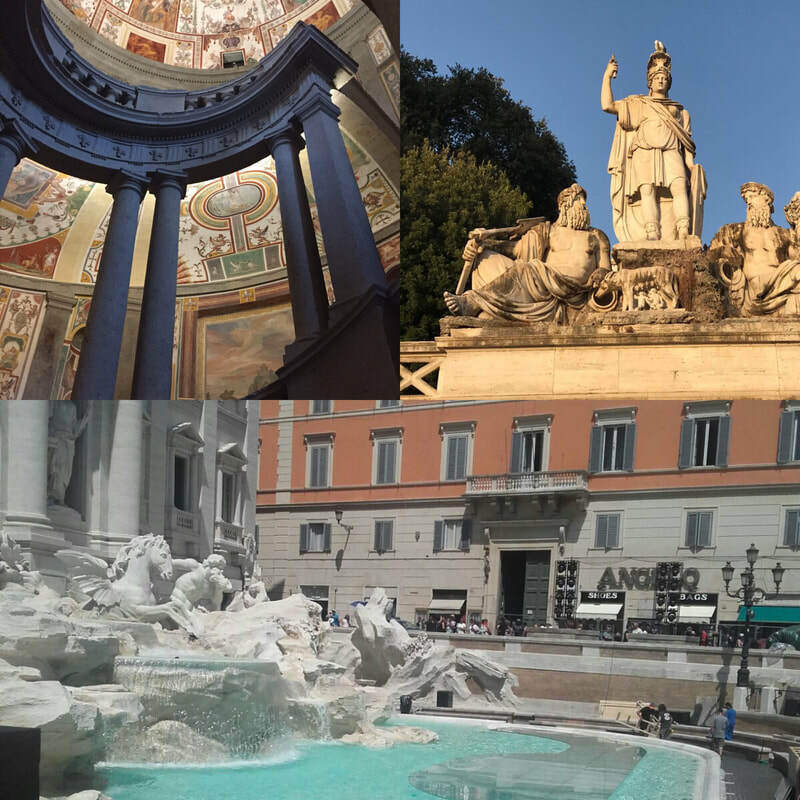 You have to count 1.5hours to reach Rome and the same for your return to be on a safe side, this will gives you approximately 6-7 hours to visit the eternal city. If you’ve already been to Rome, or if you feel too tired, the city of Civitavecchia and the surrounding area is also attractive. Hiring a private car with driver is very relaxing and you can form a group of 2 or 3 couples to share the expenses ( even larger groups of course). You can decide to just purchase the transfer to and from the city, or to have the driver available throughout your stay. It mainly depends from the location of the sites you’re willing to see. Vatican and archeological area are far away one from the other but a cab ride will take you from site to site. 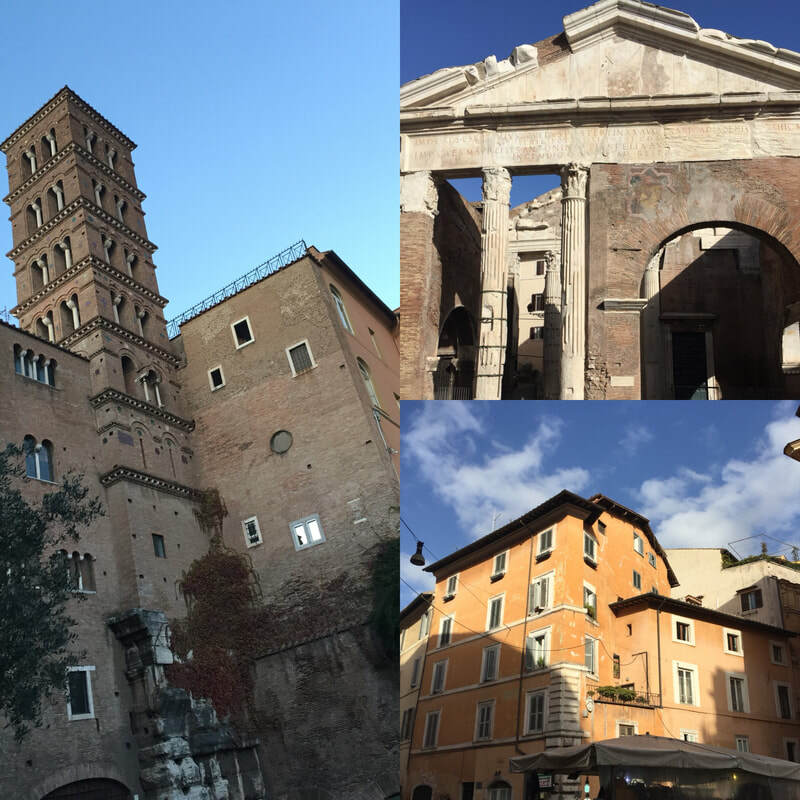 If you wish to enjoy archeology and the historical centre with its piazzas and fountains you can walk from place to place. If the season is very warm and you have elder person in the party a guide and a driver may be suggested to enjoy Rome at its best. Remember a driver will not substitute the guide and will not be able to give you the same understanding and feeling of Rome that a guide provides. In case you like this option ask me and I’ll give you quotation and book a reliable company for you, in case we tour together I’ll meet you on your arrival downtown. There are two or three local trains each hour connecting Civitavecchia to Rome. Termini is the main railways station, large and maybe confusing, it is connected to both subway lines A & B. The local trains (no seat reservations and tickets cannot sell out) cost €4.50 each way. Before you get on the train, you must stamp the ticket in a yellow machine at the station. A day pass is available in the station, the BIRG ticket ( cost: 12 euro), includes travel to and from Rome, and unlimited use of buses, metro, and trams for the day in Rome. InterCity trains between Termini and Civitavecchia, ( cost €9.50 second class and €12.50 first class) only stops in Roma Ostiense and Termini. There is one of these trains suitable for day-trip cruise passengers which leaves Civitavecchia at 09.19. Few Frecciabianca trains ( cost €13.50 second class, €19.00 first class) are available, it stops only in Roma Termini. All seats on InterCity and Frecciabianca trains are reserved ( the seat reservation is included in the cost of the ticket) it’s suggested to purchase this kind of tickets ahead of time. The journey takes 45min/1hrs and the BIRG ticket is not valid on these trains. returns from San Pietro station at 16:40 arrival at Civitavecchia at 17:20. It does not run every day, as it is intended for cruise passengers, check with your cruise line if it’s available on your cruise day.